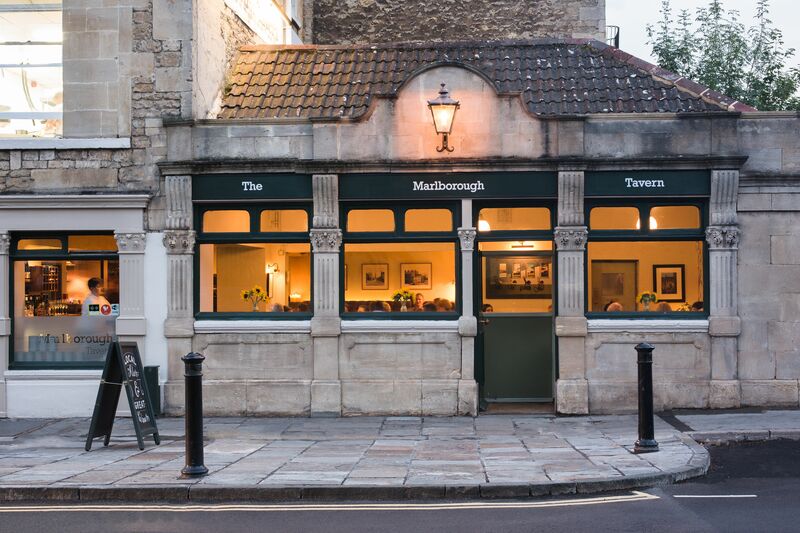 The head honchos at The Marlborough Tavern have some very exciting news to share as the festival season gears up for full-on frenzy: the pub will be one of the key participants at the Pub in the Park festival this year, taking place from 21-23 June in Royal Victoria Park, Bath. Created by 2-starred Michelin chef Tom Kerridge, Pub in the Park has become the UK’s fastest growing food and music festivals, playing host to the country’s most highly-acclaimed gastropubs and restaurants (for specific info, click on this link) to complement a spectacular live music line up. Neither can we, Jack – neither can we!